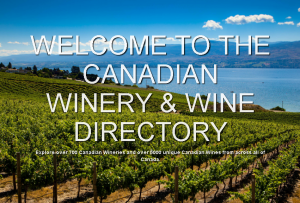 One of our sponsors, The Canadian Vintners Association has teamed up with Calgary-based Global Wine Database (GWDB Inc.) to launch a modernized website jam-packed with information on Canadian wineries and their wines! It’s called www.wine411.ca and if you haven’t already checked it out, you definitely should! 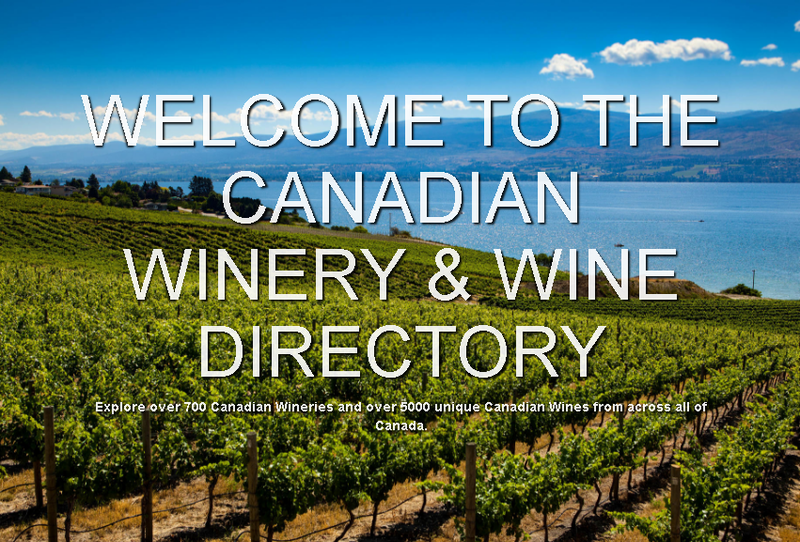 Designed for those touring Canadian wine country, the site lists all Canadian wineries via map, province, and alphabetical listing. But now the site goes one step beyond that – by listing 5,500 Canadian wines (and growing). You can find tasting notes, suggestions of other vintages and similar wines, as well as food pairings, all available in one seamless web experience. And what’s more, all the information is producer-driven, so you can be guaranteed of getting up-to-date data on new vintages, winery opening hours and much more.